Continuing from Starting a blog Part 1, we now get to the making money part. I have found there are 3 FREE, easy & legal ways to making money from your blog. 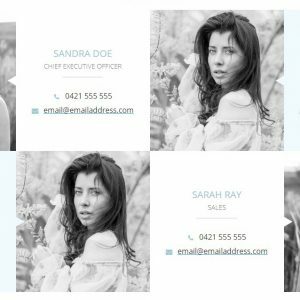 Before sigining up for any of these services you will need your website to be live, look finished, have some blog posts in there already (I suggest 8-10 articles), because you will need to be ‘approved’ by these services. Amazon has some great ways to advertise their products on your website, they can be a link, photos with prices or a whole shopping cart of chosen products, it’s up to you. How I suggest using the service is if you write an article mentioning ANY product or book, have a link to that product for sale on Amazon so your readers can buy it instantly and you get a cut of the sale. 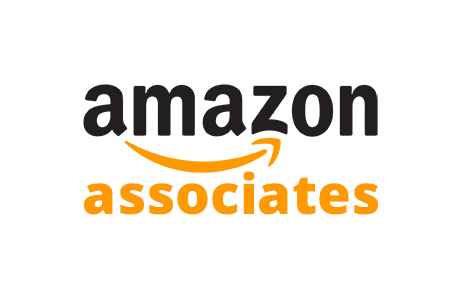 Amazon gives you 180 days to make a sale through your links to keep your account active. AdSense is an advertising placement service by Google. The program is designed for website owners who want to display targeted text, video or image advertisements on website pages and earn money when site visitors view or click the ads. The approval process can take anywhere from a day to months. The more established your website the quicker it seems to go through. It depends on the subject of the ad, if someone views your site & ad around $0.01c, if someone clicks an ad around $1.00. Google will Post in the real mail a letter with a pin number that will allow you to withdraw your money, make sure your address is correct to get this letter. 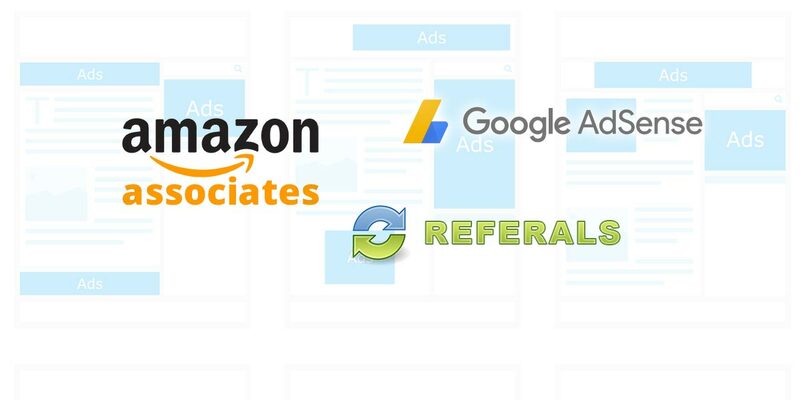 Find referral programs based on your website topic. Start with checking with official channels, like the brand you are promoting, do a google search and see what tuns up. Becoming a referer is usually a simple process or filling out a form and them giving you a special link to use when talking about the service. Note the ? and Ref part on the end of that link, that’s all it is. How much you earn from each referral varies widely, from a few dollars to $50+. Follow the on screen instructions creating your ad until it gives you some code to use. In elementor drag on a CODE widget tool and paste the code. To add it to your side bar go into ‘Appearance > Widgets, Drag a text widget into your sidebar Widget Area, and paste the code there. 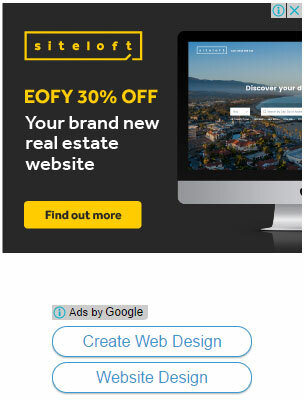 To add a Referral Link to your site. Copy the link text your referral person has given you. 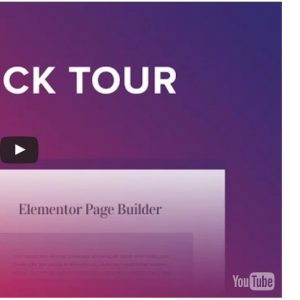 In elementor; type some text on your website you want people to click. Paste your link and click the arrow to apply it to your text. Sign up to Google Analytics to get website stats on how many people are visiting your website and heaps of details. 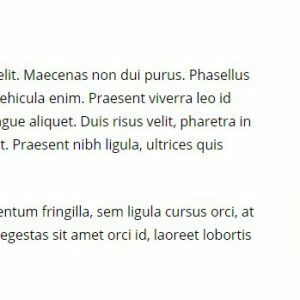 Google will ask you to place some code in the Header of your website, I recommend using the plugin ‘Insert headers and footers‘ it gives you a box to paste the code in right there in WordPress Dashboard. I hope you have found this article on How to make money from your blog useful. I wish you well on creating a website blog you can be proud of and hopefully make some money over time!